Doctor Who: Five from 5 | Warped Factor - Words in the Key of Geek. 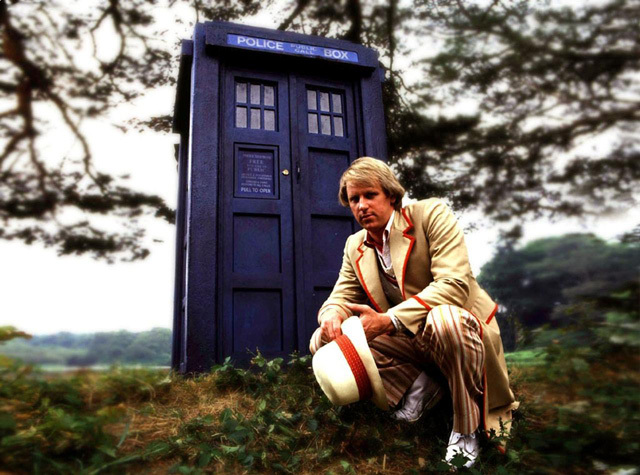 On Peter Davison’s birthday Dr. Moo picks five favourite Fifth Doctor stories. Fifth Doctor actor Peter Davison celebrates his birthday today, April 13th. To celebrate the occasion here are the stories I consider his best, and as he’s Doctor number 5 I’ve limited this to five favourites. This isn’t a ranking order, for that reason I’ve placed them in broadcast order. This list is limited exclusively to TV stories because if I included his work with Big Finish then to list all the best ones would result in us being here all day! One of the most shocking Doctor Who stories ever made. 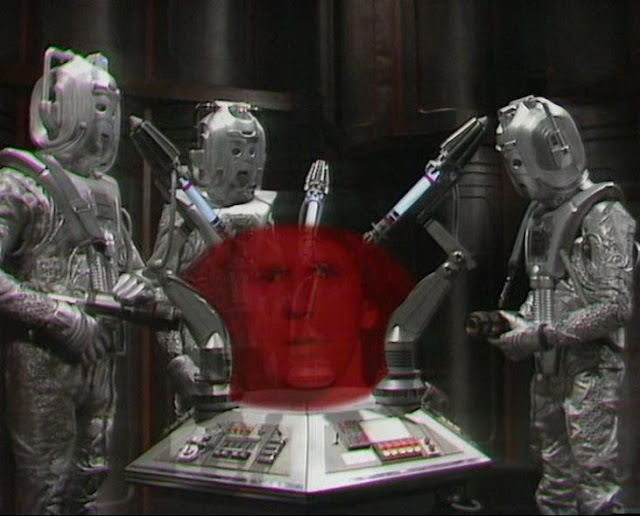 Earthshock features the surprise return of the Cybermen, a plot that threatens to destroy the future of humanity and that ending when Adric dies. The Cybermen sum this story up best: EXCELLENT! Who doesn’t shed a tear over the credits to episode four when there’s no music and just a shot of Adric’s broken badge on the floor? Who doesn’t burst into uncontrollable fits of laughter at the DVD bonus Episode Five? This story’s shocks still hold up today if you manage to go in unspoiled. Pure undiluted fantasy. A bunch of boats floating through space for the amusements of the Eternals? Name another show that can tell a story like that and make it a classic! Enlightenment is also the conclusion to The Black Guardian Trilogy and ends with Turlough having to make a choice of whether or not he truly wants to betray the Doctor, and a lovely moment when the Doctor reveals he’s known Turlough’s plot all along. This is easily the greatest story in the questionable and uneven twentieth season and exactly the sort of story that’d never get made today. This is a serviceable anniversary celebration to mark twenty years of Doctor Who. Terrance Dicks throws everything he can at the story with the Master, Borusa, Rassillon, Cybermen and all the Doctors coming together for a runaround on Gallifrey. It's a nice one-off adventure to celebrate twenty years in time and space and the result is a story that you can watch over and over again. 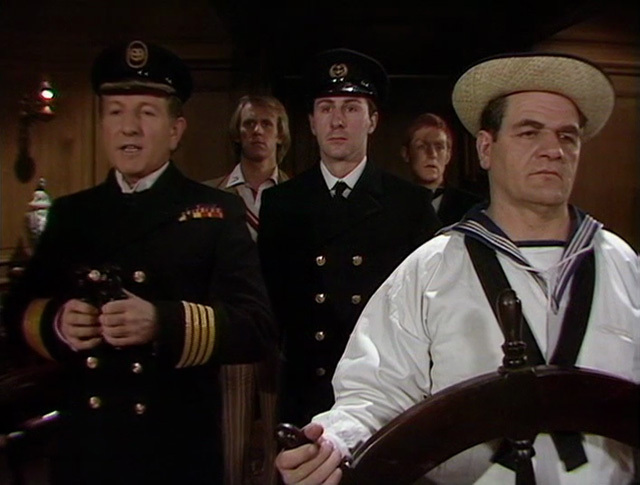 Great fun and that’s all it needs to be, with Peter Davison more than capable of holding his own opposite his predecessors. You all knew this one was coming! 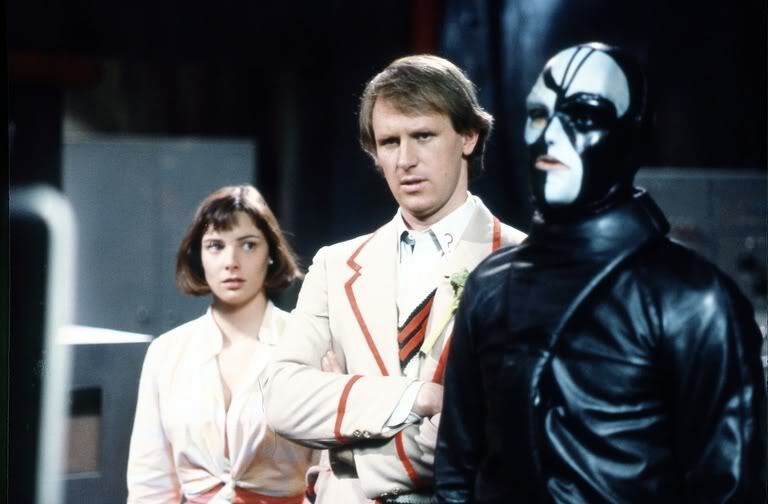 The Caves of Androzani features the Doctor at his most heroic, risking everything to save Peri – someone he barely knows. With the villainous supporting cast of Sharaz Jek, Morgus, Salateen and Stotz, the claustrophobic setting in the caves, some amazing cliffhangers that have yet to be topped and the great Robert Holmes writing the dialogue what we got was not just a regeneration story but one of the strongest contenders for Best Doctor Who Story ever to grace our screens. Plus it features the debut of Colin Baker’s Doctor. This is a story that everyone should watch. Peter Davison returns! In this Comic Relief mini-episode from 2007 we were given not just any Doctor Who short but one that saw incumbent David Tennant team up with his favourite Doctor of yesteryear. Davison returns to the role like he never left, Tennant goes all fanboy on him, the TARDIS nearly explodes and then we end with a touching moment when 10 recalls his time as 5. The two bounce their lines off each other like best friends, which makes Time Crash a joy to watch. 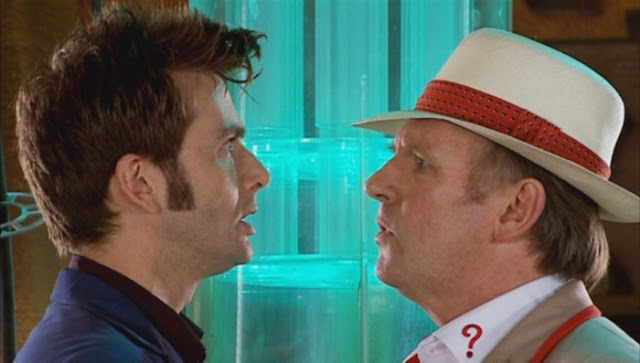 It’s even better with hindsight now that Tennant & Davison are actually related. It might be short bit it is guarantied to put a big smile on your face! 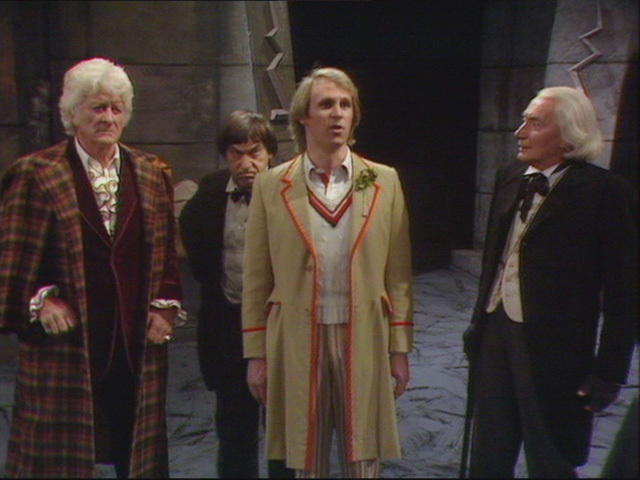 So those are five of my favourite Fifth Doctor stories. Agree, disagree? What are yours?